ÁMBITO LINGÜÍSTICO Y SOCIAL 3ESO PMAR 2016-2017: As Brittish as Fish and Chips? 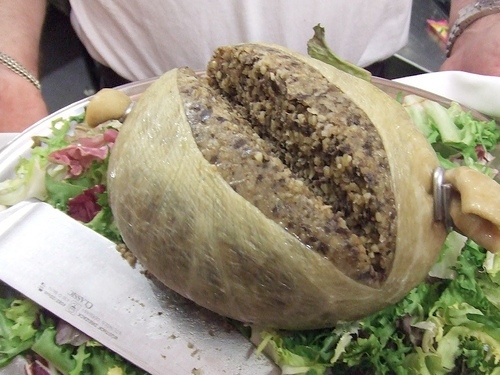 Haggis is a traditional Scottish dish, which is always eaten on Burns Night, a celebration of Scotland’s national poet Rabbie Burns,author of ‘Auld Lang Syne’ and the poem ‘Address to the Haggis’ which is recited at the start of Burns’ Suppers on January 25th. A haggis is the stomach of a sheep (or an artificial casing) stuffed with a mixture of chopped sheep’s heart, liver and lungs, oatmeal, onions, suet (fat), stock and seasoning. It’s eaten with ‘neeps and tatties’ (boiled and mashed swede and potato) and washed down with a dram (glass) of Scottish whisky. 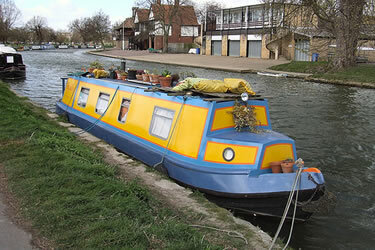 Almost 33,000 people operate a houseboat on Britain’s waterways, up 9pc on last year, a number that has been creeping upwards over the past decade, according to boat licence data collected by the Canal River Trus. Prison, palace, treasure vault, observatory, and menagerie - the Tower of London has done it all. Widely considered the most important building in England, there's enough to see and do at this World Heritage Site to keep visitors busy for hours. The centerpiece is the White Tower. 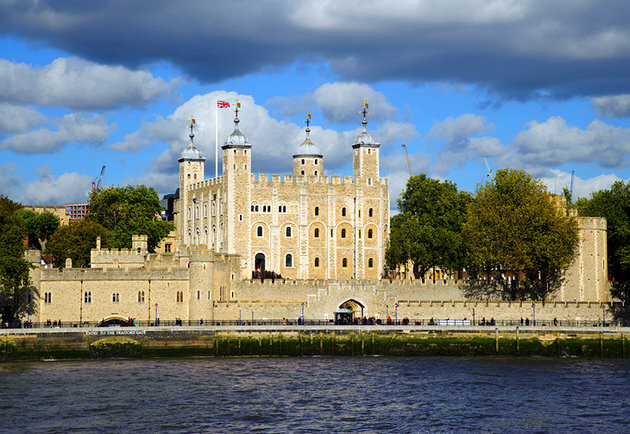 Built in 1078 by William the Conqueror, it's home to amazing exhibits such as Line of Kings, the world's oldest visitor attraction (1652) with its remarkable displays of royal armor. 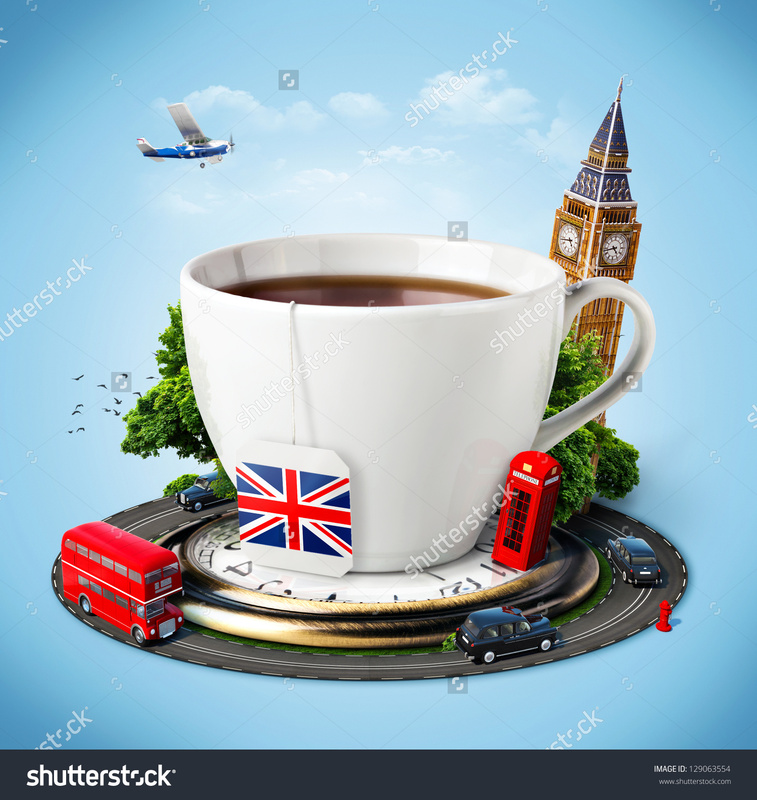 Other highlights include the wonderful Crown Jewels exhibition, classic Yeoman Warder Tours, the Royal Mint, and exhibits and displays regarding prisoners and executions. All told, the Tower of London covers some 18 acres, so there's a great deal of exploring to do. (whose emblem was a red rose) and the royal house of York (whose emblem was a white rose).